Sturdy, high quality plastic resin construction. 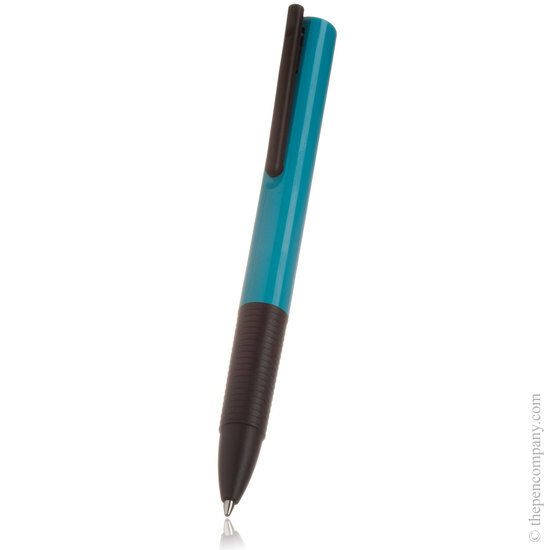 The Tipo P is Lamy's budget version of the Tipo range. Made to Lamy's exacting standards these high quality propelling rollerball pens are available in three colour - grey, pink and orange. An rollerball pen for the office.